booking infos via e-mail: j-unique@directbox.com J-Unique, DJ/Promoter/Artist from Nuremberg, GER started organizing DnB nights such as ’Soundscape’ and ’Deep Connected’, playing gigs at an early age alongside the biggest names in the game, such as LTJ Bukem, Big Bud, Doc Scott, Photek, Digital, Random Movement, dRamatic & dbAudio and many others. After the House and Techno hype in the early 1990s he is supporting ever since the deeper, jazzy and liquid kind of Drum & Bass with his passion and love for this particular sound as well as other genres of deep underground dance music! His Influence by Funk/Soul, Jazz, Hip Hop and Reggae/Dub you can hear clearly in his sets.. 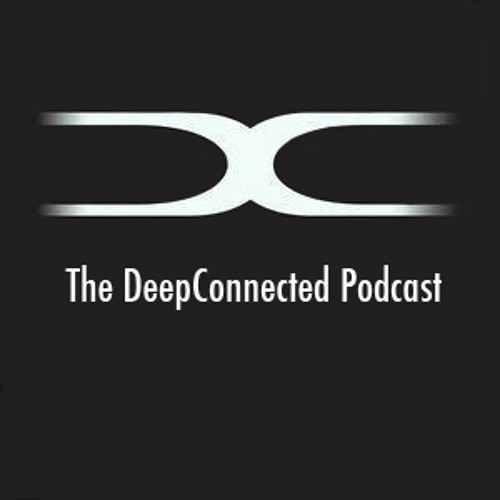 In 2010 he launched his 'Deep Connected Events‘ followed by his Podcast (www.liquiddnb.com/profile/deepconnected) to present and to support talented and upcoming artists of today's DnB scene.